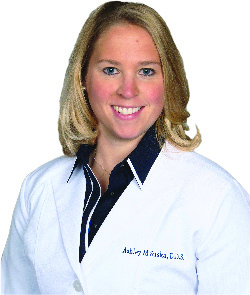 Dr. Ashley Suska is originally from Michigan, where she attended Michigan State University (top 10% academic honors). 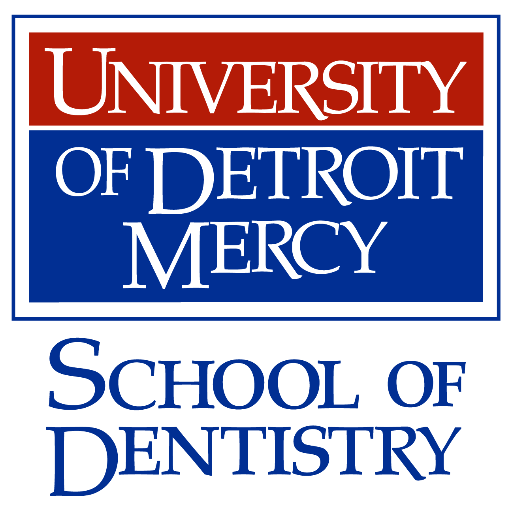 She stayed in Michigan and attended the University of Detroit Mercy School of Dentistry (top 10% academic honors). 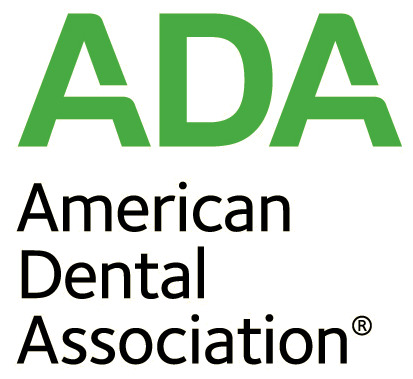 Following dental school, Dr. Suska was in private practice in Chicago for a number of years before moving to the Northern Virginia area. Prior to entering dental school, Dr. Suska embarked on long-term medical missionary trips on three separate occasions. Once to India, once to Guatemala, and once to Honduras. The extended service periods in each of those countries was an eye-opening experience for both her and her fellow missionary - her twin sister. 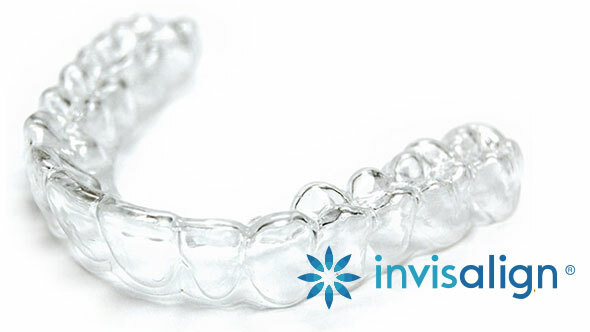 Patient enjoy being seen by Dr. Suska for her easy going and direct approach, while maintaining a gentle and compassionate demeanor. She is currently a resident of Alexandria, where she is enjoying the local and extended neighborhoods. Dr. Suska is an avid and successful (local champion!) golfer, and based on her success, has been invited to join various local teams where she hopes to keep her winning ways going.